Don’t get me wrong, I love summer, but when that slight chill of fall starts to hit in the evenings, I get really excited. Not only does that mean that Halloween is on the way (my fave holiday), but also that it’s Football season! 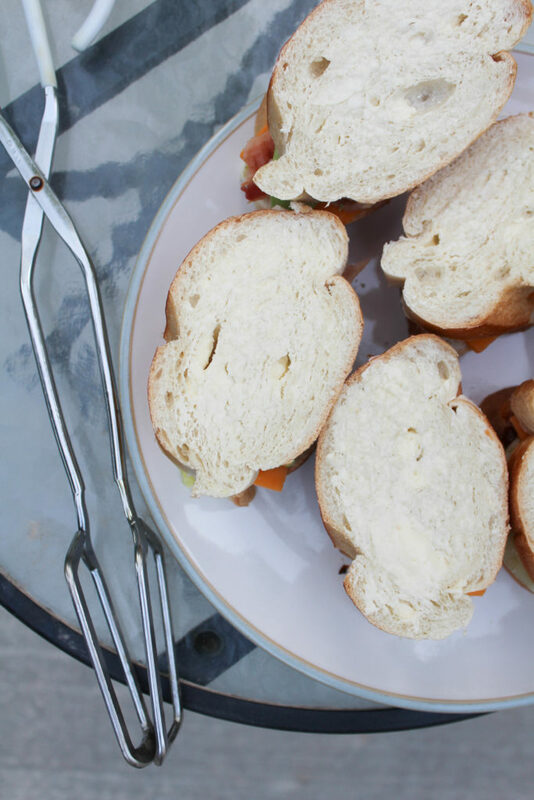 It’s time to start thinking and prepping all of your delicious recipes for tailgating season and I’m sharing a fun and easy recipe with you guys today that might be something you’d normally never think about for college grill-gating season! 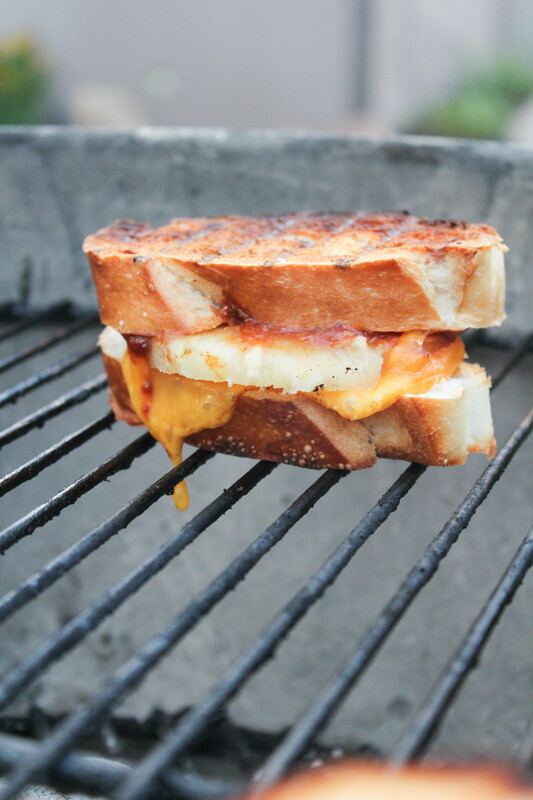 I’m sharing 3 twists on a normal grilled cheese sandwich to elevate your tailgate and take these gourmet grilled cheese sandwiches to another level! 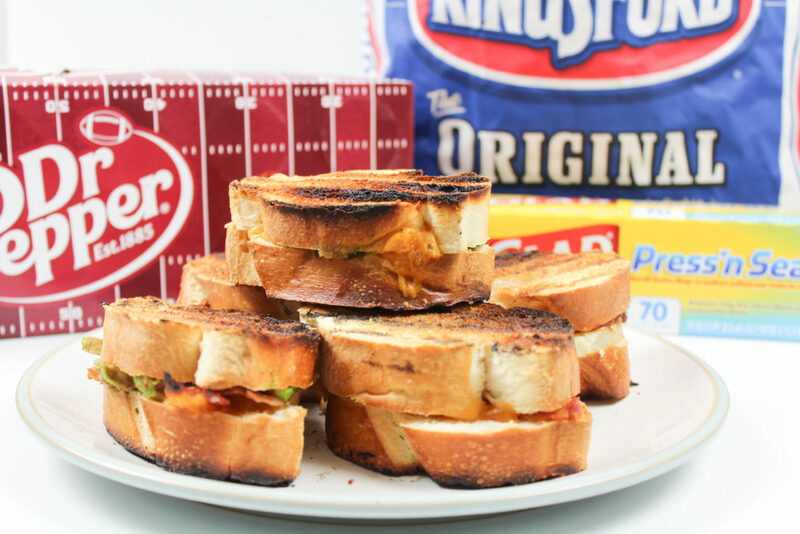 These gourmet grilled cheese sandwiches are perfect for your tailgate menu! They are easy to make, easy to eat with your hands and mess free, and you can whip up enough for a football team really quickly! 😉 All very important tailgating musts! I took a trip over to my local Walmart store to pick up some tailgating essentials. On my shopping list…? 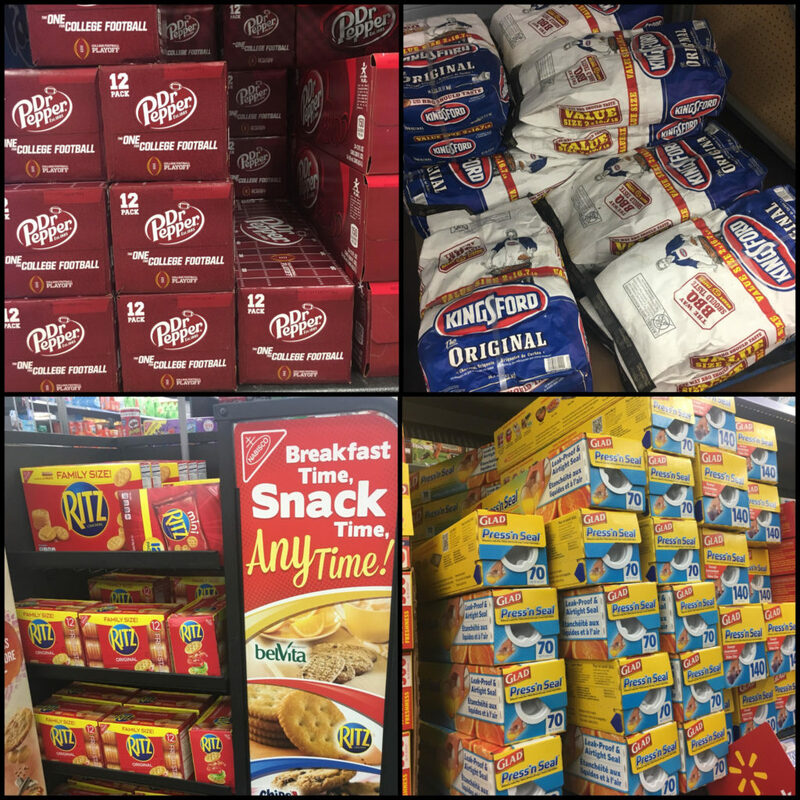 Kingsford® Charcoal, Dr Pepper®, RITZ crackers, and Glad® Press’n Seal. No matter what I make, these guys have become musts for me on game day! I love cooking on a charcoal grill. They add just the right amount of smoky flavor and the hot coals create a perfect and crispy char that’s hard to achieve on a gas grill. 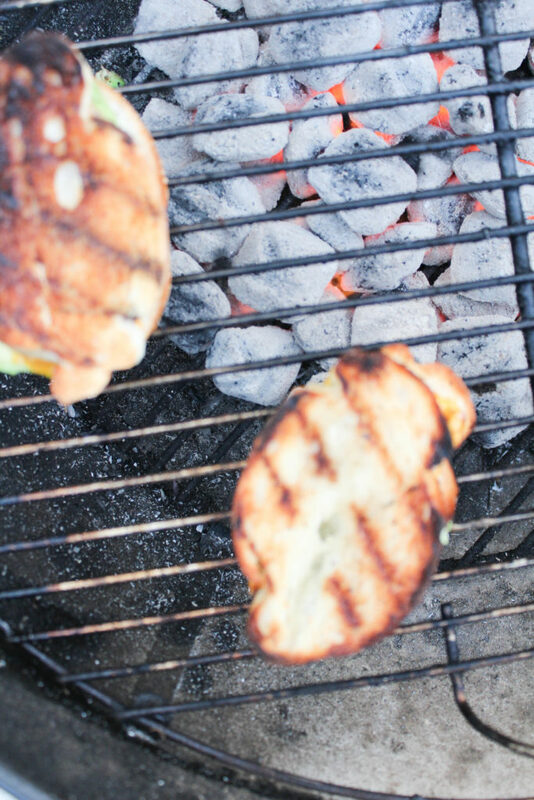 If you’ve never used a charcoal grill before, it can seem a little daunting but it’s actually really easy! I use a grill chimney, some newspaper, a stick lighter, and Kingsford® Charcoal briquets. Crumple a few sheets of newspaper into the bottom of your grill chimney. Add a layer of briquets over the crumpled newspaper, then add a second layer of newspaper over those briquets, and then pour a second layer of briquets on the very top. Use your lighter to light the newspaper on the bottom. The newspaper will light quickly and will catch the briquets too. As the newspaper burns, it will start smoking. Eventually the newspaper will burn up and the smoking will stop. Let the chimney continue to heat until your coals are gray/white and red hot. When they have reached the right point, make sure the bottom grate is in your grill and the top grate is off. Pour the coals onto the bottom grate. If you want even heat over the grill, spread the coals out to cover the surface of the bottom grill. If you want a hot side and a warm side, only put the coals on one side of the bottom grill. Put the top grill onto the barbecue and allow it to get hot for a few minutes. 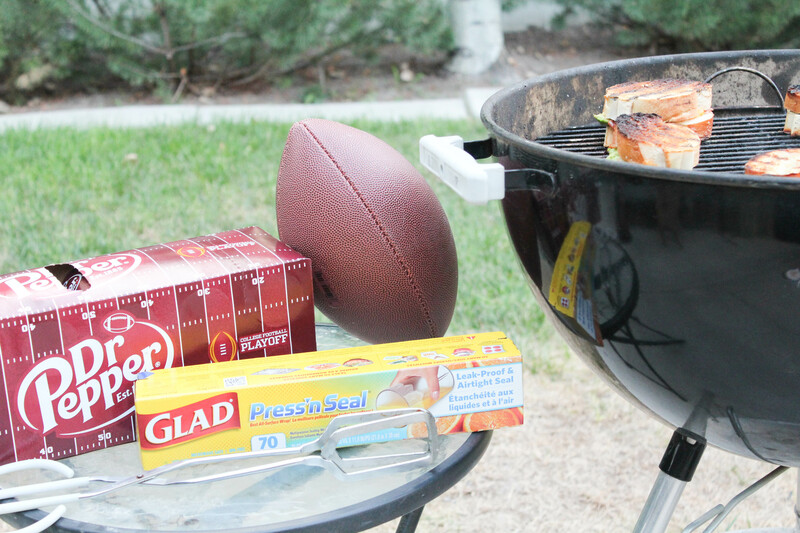 Once it’s hot, you’re ready to grill! Whichever grilled cheese you choose to make, or a combination of them, pre-assemble all ingredients between two pieces of french bread. You can use other bread as well, but I like the thick slices and how toasty it gets too! Butter each side of the bread and place them onto the grill. Watch them carefully because they get toasty pretty quickly. Grill until they get some good grill marks and the cheese is melted and gooey and then, using a spatula, flip to grill on the other side. 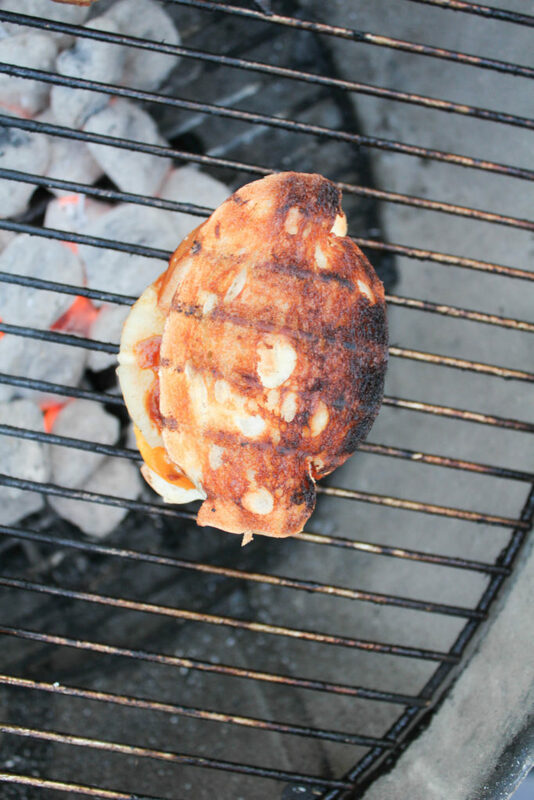 Remove from the charcoal grill and serve immediately. These gourmet grilled cheese sandwiches are the perfect tailgate meal! Easy, delicious, and quick to boot! What’s not to love about that?! Want more great grill-gating recipes, just in time for your tailgate? Check them out along with these great products here! Also, check out this site with a great video of Emmitt Smith where he shares grilling tips and recipes. He challenges you to share your grilling photos and experiences. 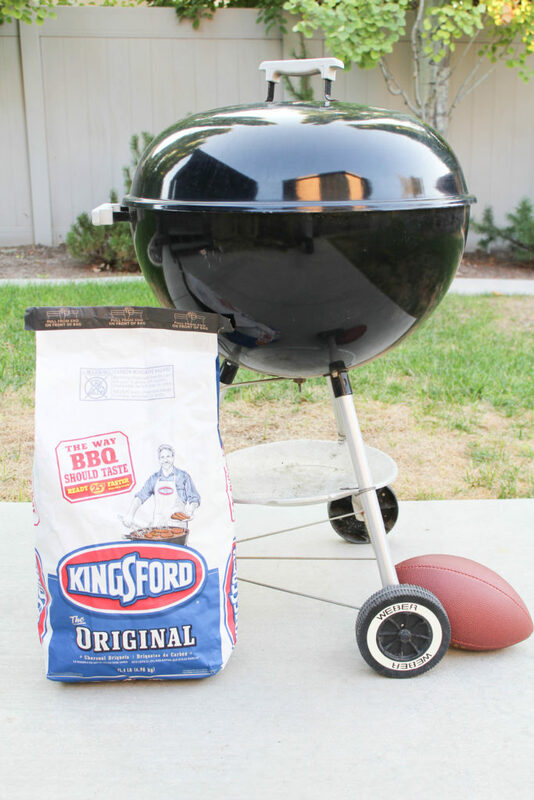 Your photo could end up on the Grillgating website; just use the #GrillGatingHero #GrillGating hashtags on Twitter and Instagram. 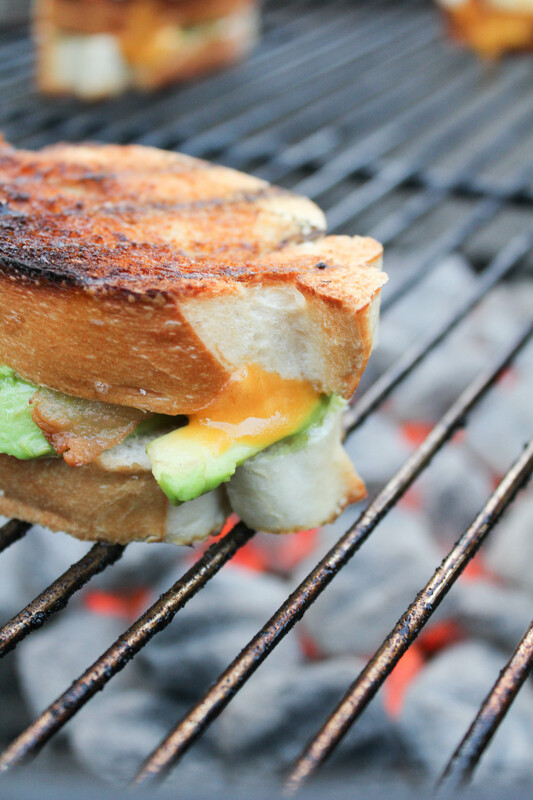 I’ve never had a grilled sandwich before but this is making me want to! YUM!